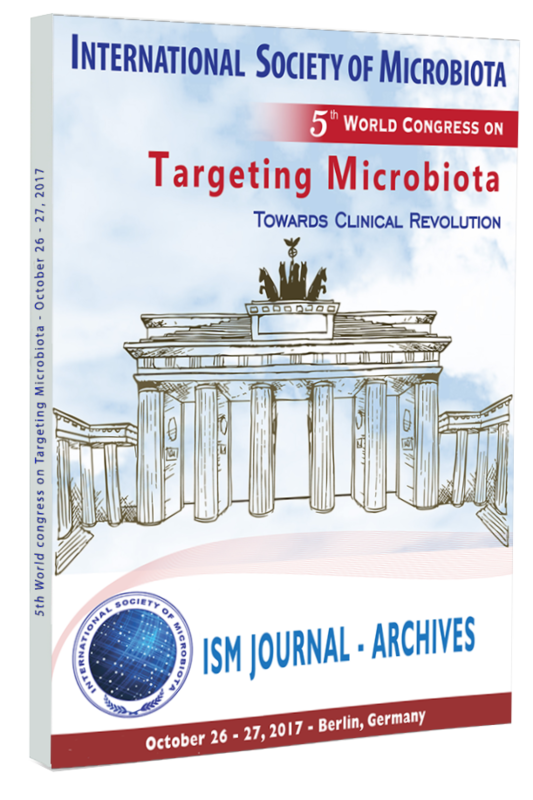 For this 5th edition of ISM World Congress on Microbiota, which was held on October 26-27, 2017, the organizing committee had decided to move to a new city: Berlin. According to the President of ISM "Berlin has been a fantastic location and a fascinating city full of history and discoveries….just like the Microbiota!". Indeed, the 5th edition gathered more than 280 attendees coming from universities, clinics, start-up and international industries dealing with all fields related to microbiota. This congress allowed to have better understood that the microbiotas in our body sites can perform several and important roles that define the physiology of the host. Advances in the understanding of microbiota interaction with the host will irrevocably alter the view of mammalian metabolism and biology at any level. Indeed, the comprehension of microbiotas and their activities is essential for the generation of future personalized healthcare strategies. In this regard, it is not surprising to see a growing body of evidences to support the potential use of selected microbial clusters in the prevention and treatment of various human and animal diseases. The Scientific Committee of Targeting Microbiota 2017 awarded Prof. Paul Forsythe from McMaster University, Canada for his scientific contribution in the world of microbiota. 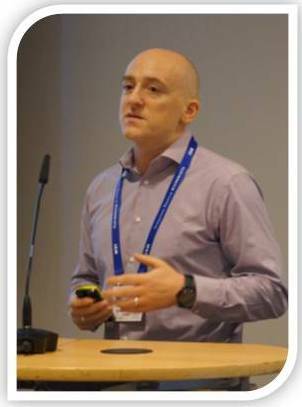 During Targeting Microbiota 2017, Prof. Forsythe gave a presentation about "The microbiota-gut-brain axis: modulation by probiotics and antibiotics". To know more about Prof. Forsythe's award and his testimonial, please click here. The ISM oral communication award was discerned to Dr. Clarissa Consolandi, from the National Research Council, Italy for her presentation about "Exploring the gut microbiome role in Parkinson’s disease and in primary parkinsonisms". 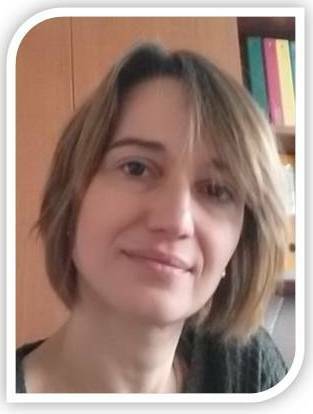 The third award was discerned to Dr. de Grandi, from the Laboratory of Clinical Microbiology, Department of Biomedical Sciences for Health at University of Milan, Italy. 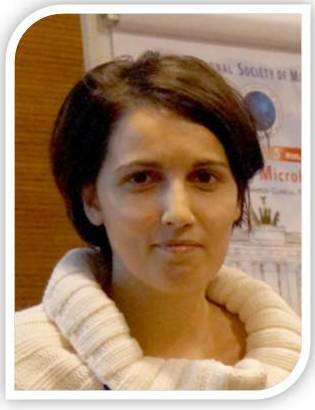 She presented a poster about "Microbiota and salivary calculi: a new challenge for microbiologists". You didn't participate to ISM Targeting Microbiota 2017 congress? You can order the abstracts book by clicking here. The scientific committee took on consideration the conclusion of this congress to underline and target the new strategies for 2018 edition. All the information about 2018 congress will be available soon.